Crime scenes might yield DNA evidence to help reveal the identity of a criminal, but law enforcement investigators often are stymied in that determination because genetic material collected can come from more than one person. 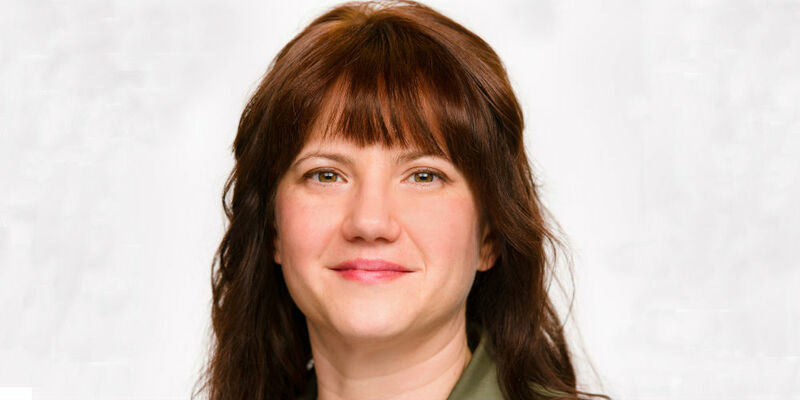 A Rutgers University–Camden researcher is working to create new scientific approaches to forensics that may provide new crime-solving tools for law enforcement agencies. Catherine Grgicak, the Henry Rutgers Chair in chemistry at Rutgers University–Camden, is pursuing this innovative research with the support of a $546,727 grant from the U.S. Department of Justice’s National Institute of Justice, which is the research, development, and evaluation agency dedicated to improving knowledge and understanding of crime and justice issues using science. The extensive research project will have three team leaders, each conducting research in one aspect of the approaches. 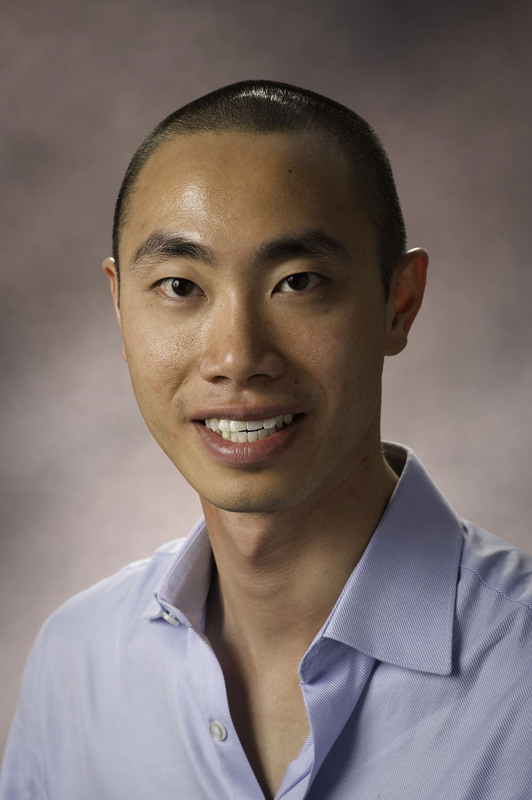 Grgicak will work on developing the single-cell laboratory processes, while Desmond Lun, a computer science professor at Rutgers–Camden, will work on implementing the interpretation pipeline into a prototype software system. Ken Duffy of the National University of Ireland will develop the interpretation schemes. In 2017, Grgicak, Lun, and Duffy created the Project Research Openness for Validation with Empirical Data (PROVEDIt) database at Rutgers University?Camden that is helping to bring more reliability to the interpretation of complex DNA evidence. Information from the PROVEDIt database can be used to test software systems and interpretation protocols, and be used as a benchmark for future developments in DNA analysis. The PROVEDIt database offers free access to approximately 25,000 samples. The team also has spent several years developing computational algorithms that sort through possible DNA signal combinations in a piece of evidence, taking into account their prevalence in the general population to determine the likelihood that the genetic material came from one, two, three, four, or five people.